Learn why Rutherford's concept of the atom was physically impossible, and what Niels Bohr proposed as an alternative. 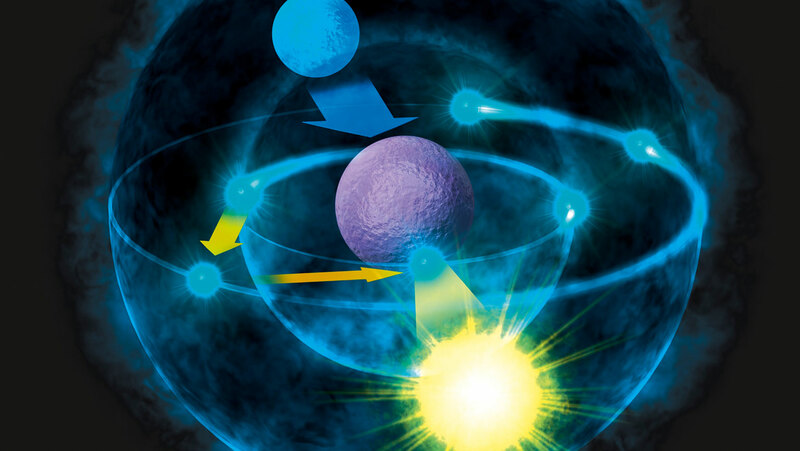 Bohr's model helped to explain many of the properties of light-matter interactions. Lasers make special use of the "quantum" interactions between light and matter.